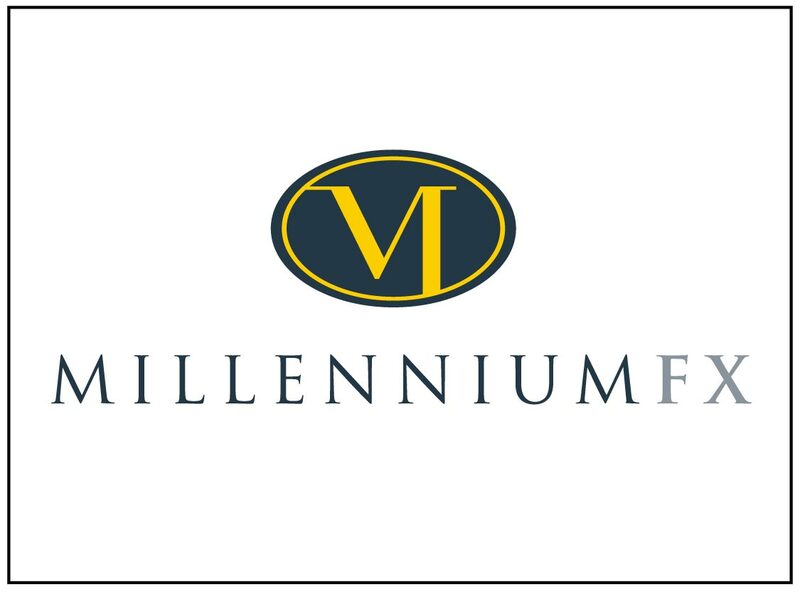 Millennium FX is a company close to our hearts and very prolific on both the big and small screens. The sheer amount of work the company has produced over the years is vast and we’ve dug through the archives to find examples old a new to illustrate the incredible quality and diversity they’re capable of. See some exhibits from their Aylesbury workshop in the Monster Mash Exhibition. Millennium FX is one of Europe’s leading suppliers of prosthetics, animatronics and makeup FX for film, television, commercials, music promos, theatre and corporate projects. Founded in 1999 by Neill Gorton and co-directed for the past eleven years by Rob Mayor, the company has 11 major industry awards. Their work covers everything from the subtlest ageing makeups to armies of aliens, 9’ robots and everything in between. It can be seen on the big and small screens, in live performance environments on stage and in the leisure industry, in exhibitions and marketing campaigns. Recently Millennium provided the prosthetics for TV shows such as ‘Doctor Who’, ‘Class’, ‘Red Dwarf’, ’The Tracey Ullman Show’ and the BBC’s adaptation of ‘A Midsummer Night’s Dream’ and for movies like ‘Victor Frankenstein’ and up-coming sci-fi adventure ‘The Titan’ which is currently in post-production.